How should your mobile app be designed – What you didn’t know? Despite becoming commonplace, mobile apps have much to be explored from the designers’ point of view. While it is assumed that mobile app developers are well aware of the nitty-gritty of designs and can come up with the required outcomes day after day, there are many intricacies which still remain hidden from even the best designers and can alter the entire outlook of the app. 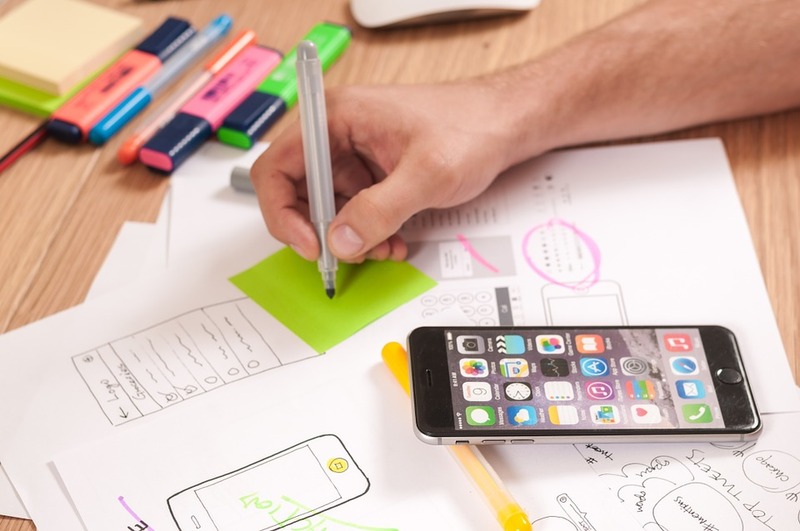 These tips on mobile app design would go a long way in ensuring that your app is an instant success and stands apart in the crowded mobile app world. The margins and padding come into the picture as soon as you place a word or even a dot on the screen. Maintenance of a consistent height and width with each and every stroke is essential for the aesthetic appeal of the app. The pixel density, as much as possible, must be maintained equally throughout the display. Different colors indicate different purposes and can be used to create a hierarchy of options. Darkest to lightest shades can be used in a hierarchy for different options to indicate the most important to the least important option for the visitor. Call options which you want the visitor to click, such as ‘Buy’ must not be placed on a bright red color since red translates into ‘stop’ in many countries including the US! This would discourage the visitors to go ahead with this option. Green color for a positive call action can give much better results. Never underestimate the emotional connect a brand can have with its customers and the role of color in forging that connect. Your personal liking towards the color doesn’t define its effectiveness on the customers. Though a great logo won’t alone make your business a hit, a badly designed or executed logo can surely hit your business. The timelessness of a logo speaks volumes for a business. However, design, being trendy, can’t be timeless by its definition. The vintage essence of a logo, such as CocaCola designed in the 1920s, is what works here for the brand. Once the user opens up over 20 tabs, it is hard for him for remembering which page had which information. The page title is a precious part of any mobile app. An apt page title ensures that the page is never hidden even when overlapped. If one of the ‘yes, continue’ buttons is green in color, all such buttons must be green in color. Similarly, all the screens should have a similar padding to maintain consistency and given a finer look to the mobile app. Keep these in mind while designing your next mobile app and you would have an enviable end product ready to take on the market! 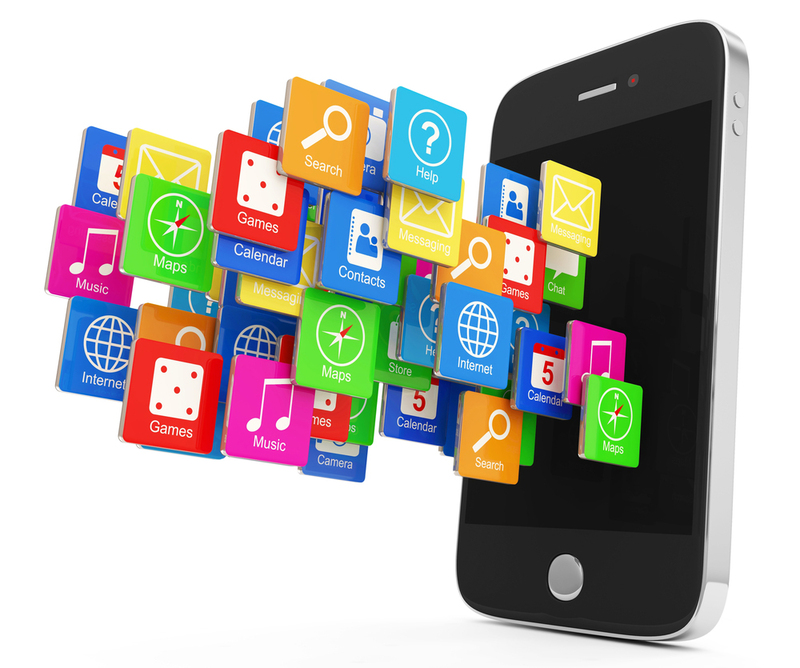 Looking for a thriving, competitive and high-performance mobile app? We have been in the mobile design and development technology for about a decade now. Having made more than 300 great apps for a myriad of industry verticals, our team ha a hands-on experience to understand your unique business needs and come with a solution most suitable. Yes, we can help you make the most of the digital transformation. Just drop us a line at info@valueappz.com or click here.